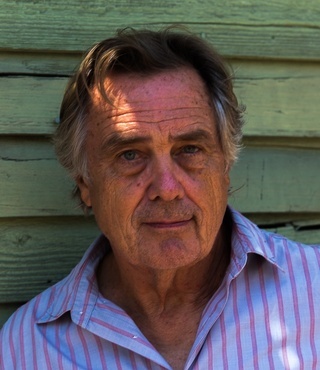 John Leslie is the author of several mystery novels -- the Gideon Lowry Key West mysteries, among others. His latest, Hail to the Chief, is a political novel, co-authored with Carey Winfrey, and published in May 2016. Leslie grew up in the Oklahoma panhandle and south-central Kansas. Besides writing, he worked on one of the last of the great cattle ranches in the Wind River Range of the Wyoming Rockies. For more than a decade he lived in Europe and the Middle East, teaching English in Italy, Libya, Saudi Arabia, and Iran. He is a graduate of Wichita State University. He currently divides his time between Key West and Sonoma, California.